An AI-powered robot was developed to help feed people who are unable to do so on their own as an answer to a request from an impaired young girl. Smart cities aren’t all about flying cars and robotic sidewalk cleaners. 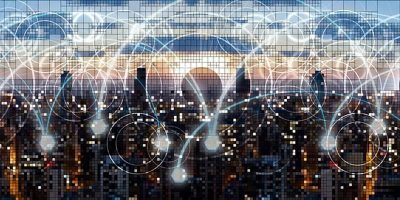 They’re more mundane than that: improving traffic flows and reducing energy waste are just a few of the priorities driving the modern idea of a smart city. 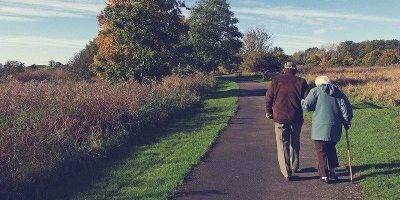 A new survey says that many senior citizens are adapting and that smart home technology could allow them to remain at home and independent. 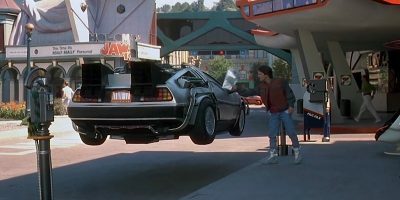 Media aren’t the only ones who think we may see flying cars soon. The Intel drone general manager thinks we’ll see flying cars as soon as five years. 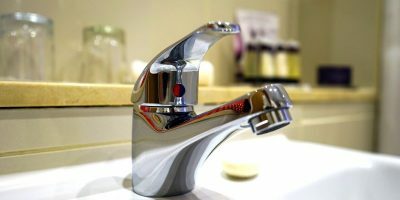 The British company BT is helping Northumbrian Water by implementing IoT in their water systems, with the goal of spotting problems the moment they occur. 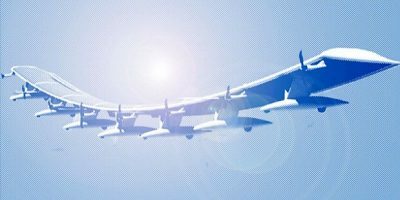 The Softbank solar-powered drone is being put through its paces to deliver both 5G and Internet of Things connectivity while in flight. While using autonomous vehicles has been considered for ride-sharing before, now Volvo is testing a full-size driverless bus in Singapore. 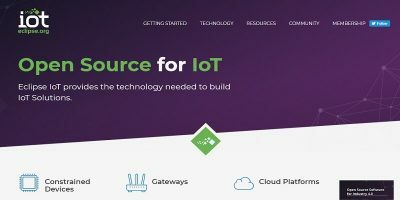 Eclipse Foundation just announced that it now has “critical mass” in terms of major companies participating its its open source IoT community. 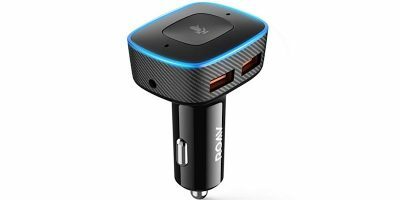 The Anker Roav Viva Pro Alexa-enabled smart charger allows you to bring Alexa to older cars by simply plugging it in to your car’s 12-volt/cigarette lighter socket. 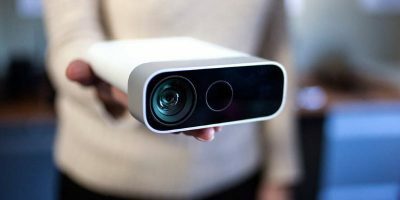 Microsoft has recently announced that the Kinect is making a second comeback. Its next life is as an IoT device to help businesses with their goals. The world of IoT is coming to hospitals. 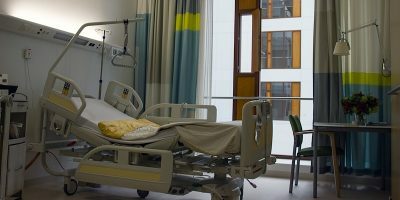 A pilot program is putting Amazon Echos into patient rooms at Cedars-Sinai Hospital in Los Angeles, California. 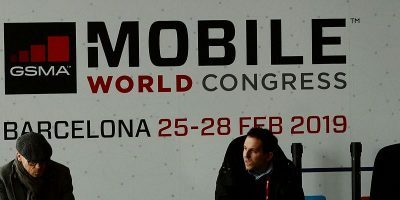 Mobile World Congress is one of the most anticipated technology events in the world. 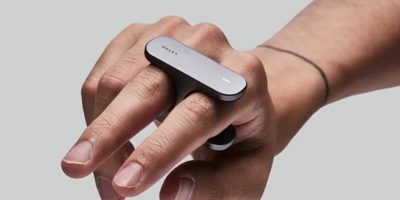 Here is some of the most exciting IoT news announced in MWC 2019. 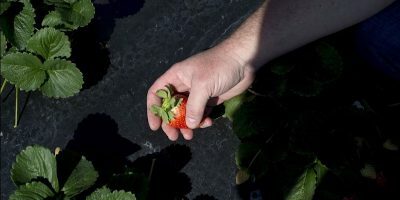 Technology was bound to step in to agriculture sooner or later, so why not institute robots in place of humans to help the work force on the farm? 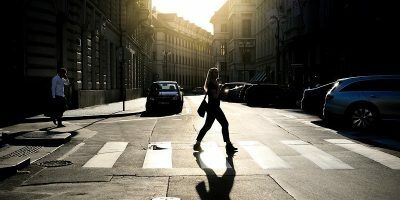 The University of Michigan is working on improving the safety of autonomous cars and pedestrians by improving the vision system algorithm. The Internet of Things is here to stay and will become more and more popular. 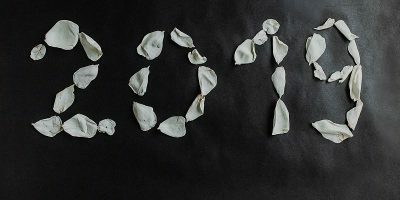 Here, we take a look at the emerging IoT trends in 2019. 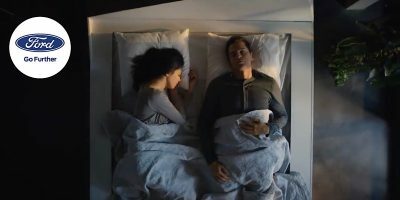 Everyone could get a good night’s sleep with the Ford lane-keeping smart bed that keeps moving all night to keep returning restless sleeps back to their own side. 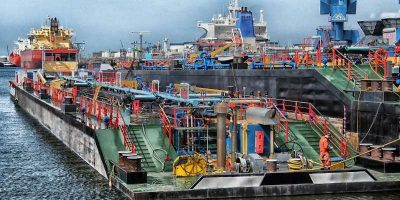 With IoT’s huge potential, it’s no surprise that the Port of Rotterdam has made IoT a key component of its future management.